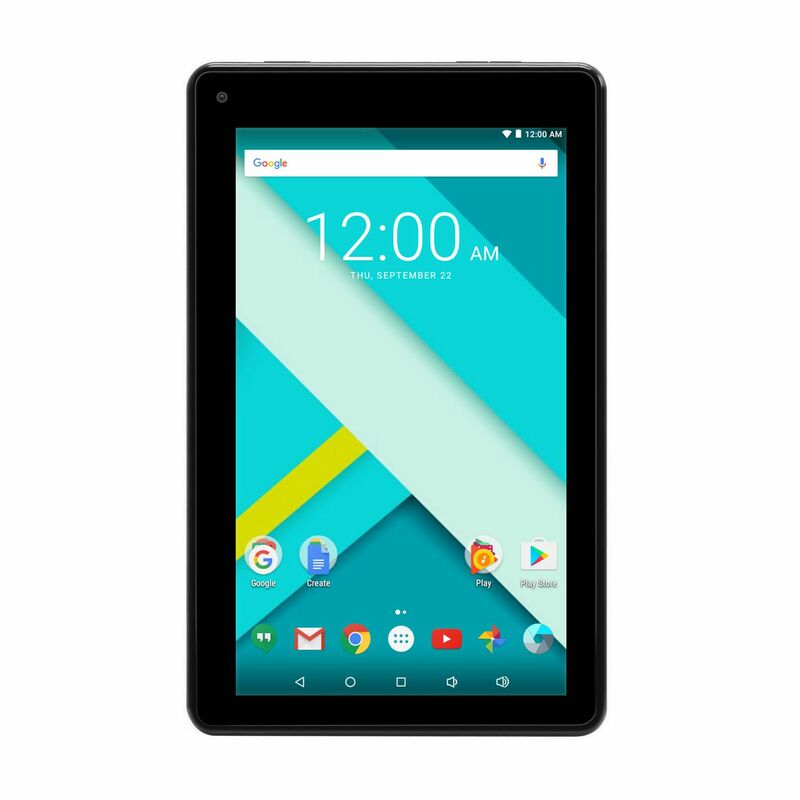 Tablet Android 6.0 RCA 7” with latest Android 6.0. Touchscreen Quad Core with 1 GB RAM tablet. Google Play certified.